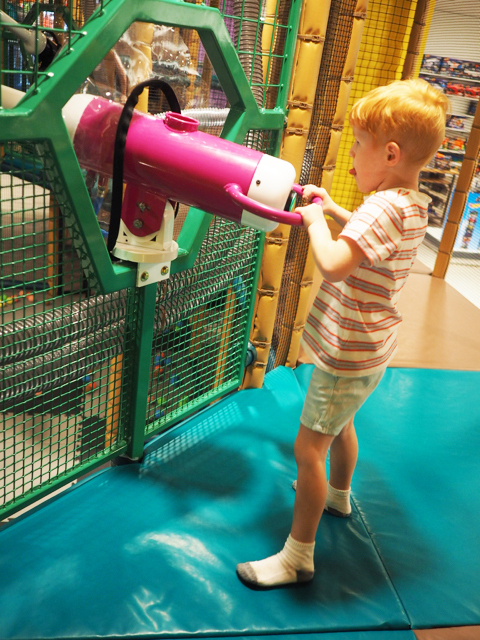 Located inside Myer Eastland on Level 3, Monkey Mania is a super fun play centre that is sure to keep little people happy and entertained for hours. 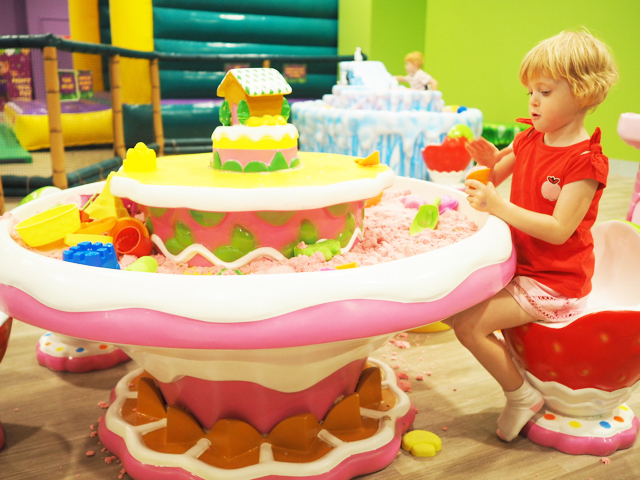 The spacious indoor place space has a large multi-level soft play structure with several slides, Imagination Playground’s big blue foam blocks, plenty of things to climb and an awesome ball arena. Children will love firing balls from the cannons and activating the central cannon to launch multiple balls up into the sky. But the fun doesn’t end there! 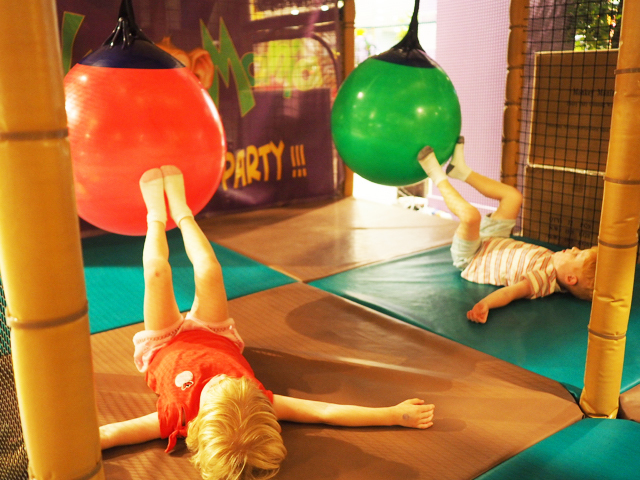 Monkey Mania also has an inflatable jumping castle, three kinetic sand tables, miniature electric train, brick house to build (and smash down), themed party zones and a fenced off toddler area for little ones aged three and under. The poppets spent the entire two hours of our visit running around, happily playing and exploring and with the added benefit of a cafe on site (adult entry price includes a coffee, tea, soft drink can or bottle of water), convenient, free parking (for up to three hours) and air conditioning/heating, Monkey Mania really does have it all. Monkey Mania Eastland is located inside Myer Eastland on Level 3. The centre is open Monday to Sunday at various times and holiday trading hours. Members and non-members pricing are available. Socks must be worn on all play equipment. No bare feet, no shoes. Adults too. Socks are also available for purchase if you forget to bring your own. Check out the Monkey Mania membership program if you plan on visiting several times a year with your tribe. 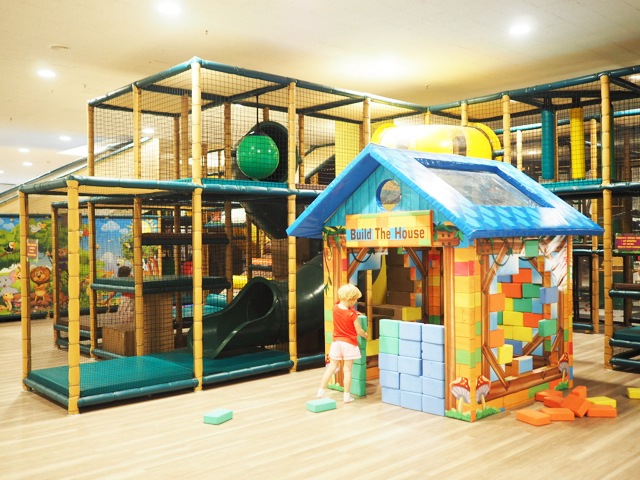 Benefits include: $2 off every child's entry fee, 10% off food and beverages purchased in-store and access to Toddler Tuesdays ($6 entry for 0-5 year olds every Tuesday during the school term). No outside food or beverages are permitted with the exception of baby food and children’s drink bottles. The onsite café offers a wide variety of food and drink options. Closest parking is via the West 3 or West 5 car parks from Ringwood Street. 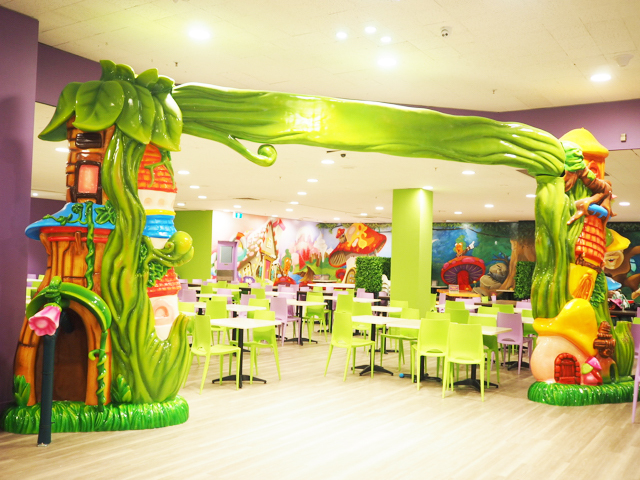 Monkey Mania is very pram friendly with ample space to park your pram if necessary too. 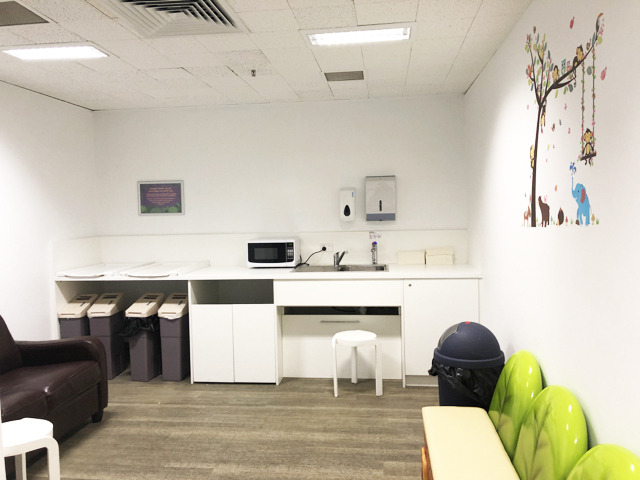 There is also a designated parents room with baby-change and feeding areas, located adjacent to the toilets and toddler area. 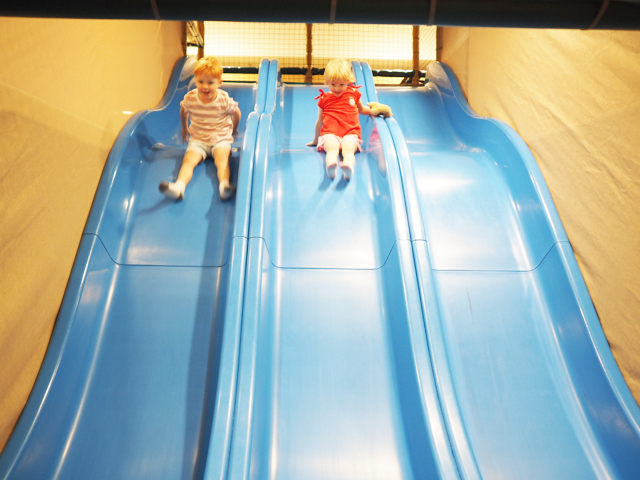 Busy City Kids were invited to experience Monkey Mania at Eastland for the purposes of a review. All opinions & feedback are genuine & truthful. Travel and food was self funded. 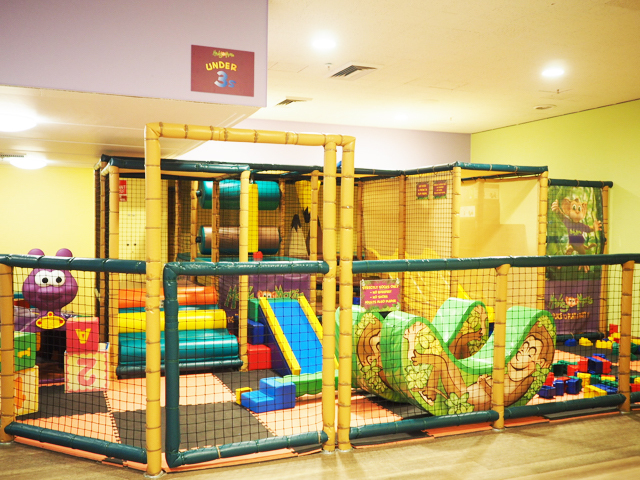 For more information on Monkey Mania at Eastland, head to their website.